[Vol] 180ml. ETUDE HOUSE . 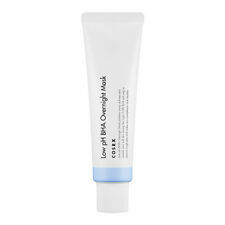 After the Mist Toner, apply the appropriate amount onto the face and massage from the center, out. Saudi Arabia, India, Middle East. Japan, Hongkong, China. Thailand, Singapore, Southeast Asia. Быстрая доставка в Москву, хорошо упаковано!